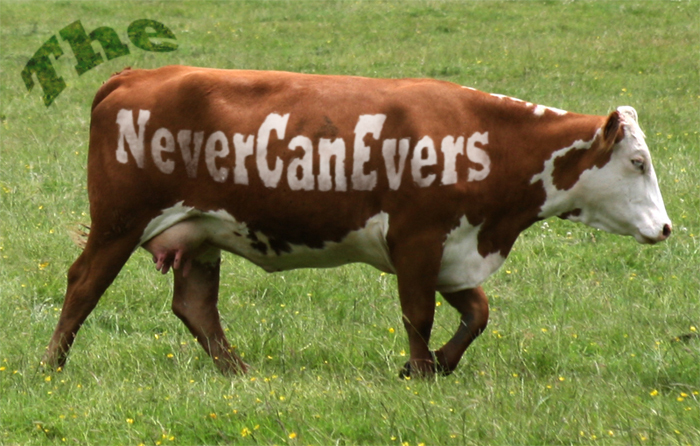 The First NeverCanEvers CD titled No. 1 is now available! Place your order now! Copyright 2010 nevercanevers. All rights reserved.